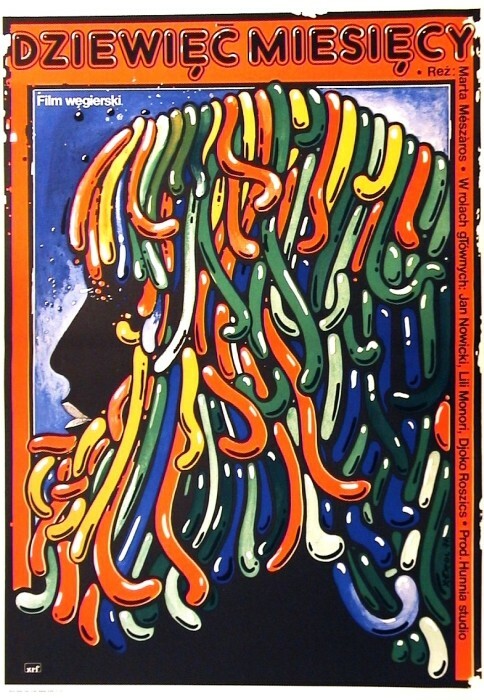 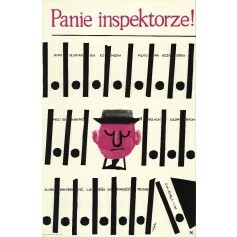 Nine Months Marta Meszaros (Dziewięć miesięcy Marta Meszaros) film poster designed by Jakub Erol original print from 1977. 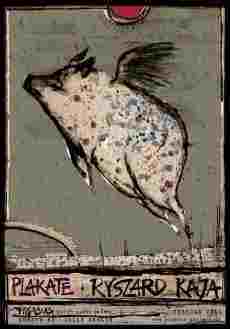 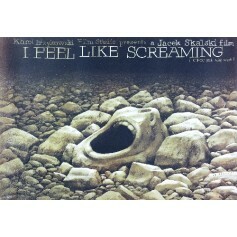 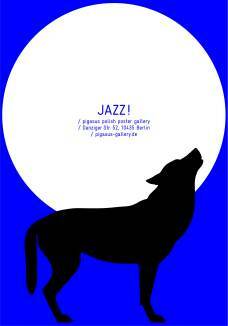 I feel like screaming Jacek Skalski (Chce mi sie wyć Jacek Skalski) movie poster designed by Wiesław Wałkuski from 1990. 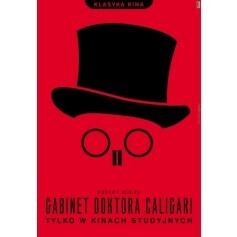 Cabinet of Dr. Caligari Robert Wiene (Gabinet doktora Caligari Robert Wiene) film poster designed by Homework - Joanna Górska, Skakun Jerzy original print from 2010. 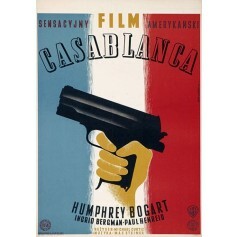 Casablanca Michael Curtiz (Casablanca Michael Curtiz) Filmplakat von Eryk Lipiński Reprint der Originalausgabe aus dem Jahr 1947.